For someone contemplating braving the courts to get a divorce, the news is grim. Twenty-five of San Francisco’s 63 Superior court chambers have been shuttered. Two hundred of 480 employees will be getting pink slips. “It will take a year and a half to get a divorce in San Francisco and to get a child custody order. If you file suit, we won’t do anything with your case for five years,” San Francisco Superior Court spokesperson Ann Donlan said. Unfortunately, Los Angeles County may not fare much better. 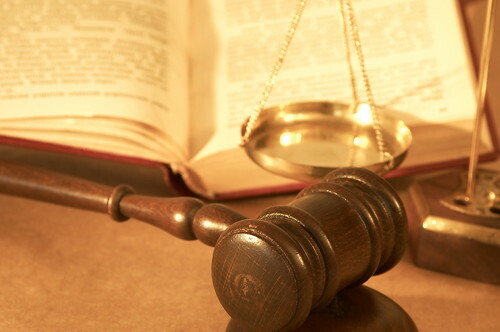 Right now, it is common for a lawyer in Los Angeles to face an eighteen-month delay when filing an order to show cause. That can be catastrophic if the matter concerns custody of children, visitation, or any number of other sensitive issues. Getting on with one’s life is paramount, and a lingering, costly battle in court is the last thing anyone wants. It simply stretches out the pain, multiplies the cost, and hurts your children. 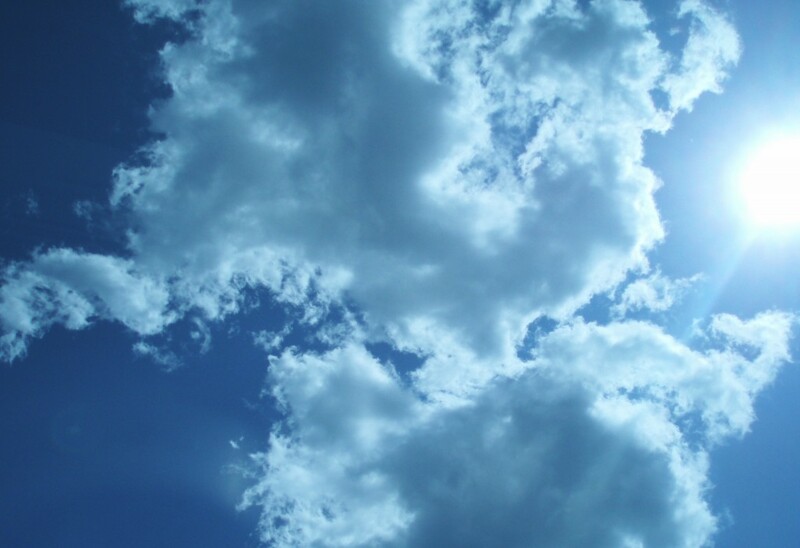 However, there is a glimmer of hope. Collaborative Divorce offers a different, and less destructive, path to reconstituting the family. Ron Supancic, a seasoned litigator and expert in alternative divorce strategies, is recommending collaboration as a sensible alternative to the embattled and clogged state courts. 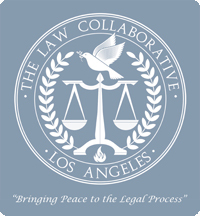 The professionals and resources of The Law Collaborative can make the journey shorter, less traumatic, more equitable and leave more goodwill and cooperation than traditional divorce. For more about the benefits of Collaborative Divorce, click here. Assembly Bill 939 lays out major changes to California family law, including changes to the laws surrounding child testimony. While it’s important to acknowledge the positive effects some of these new laws will surely have, Ron and Robert are left wondering whether anyone has considered the children. What’s going to happen to children who are called to testify against a parent in a divorce case? How do we know children won’t lie to protect one parent over the other? What about the trauma caused to children who are forced to choose between parents? How will these new laws affect today’s children later in life? These are just some of the questions raised in today’s episode of Ron and Robert on Divorce. Listen now and tell us what you think. Missed Part 1? Click here to listen to it now. Thomas Trent Lewis is a family law attorney, a sitting Superior Court Judge, an author, a writer, and a teacher. As a Certified Family Law Specialist, he was in the trenches for over twenty-eight years working with families, advocating for children, and was then elevated to the bench by the governor as a Superior Court Judge with a family law assignment. Until the Honorable Judge Lewis came along, most family law judges came from criminal law and had no clue how family law worked. When Justice Lewis came to the bench he brought a wealth of information and experience along with him. Today he’s one of the most sought after judges in Southern California. Listen along as this veteran family law professional talks about his experiences in the courtroom. 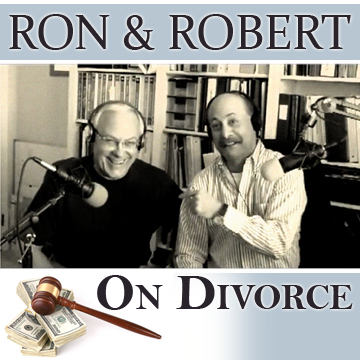 Click here to subscribe to Ron & Robert on Divorce on iTunes! 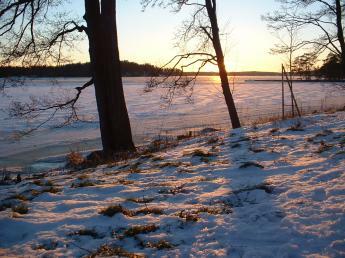 Children feel pulled by love and loyalty during pitched battles between their parents. And parents regularly compete for their loyalty. Consequently, a step in one direction means risking the displeasure of the other parent as well as a betrayal of one’s inner loyalties. Some children bravely maintain their neutrality and suffer the sense of isolation from any source of parenting. Others find that so unbearable that they take sides, losing the affection of one parent for the sake of having at least the other. Children of divorcing parents are also angry. Wallerstein and Kelly found that many children have temper tantrums and start hitting. Older children are more verbal about it. The anger is aimed at both parents. Its expression is given license by the shabby example of parents who exhibit loudly and clearly that direct expression of intense anger is no longer unacceptable in that family. And it is motivated by the children’s perception that their parents’ choice to divorce is a selfish act that failed to consider the children’s needs or wishes. All of these emotions considered, the greatest danger faced by a child during the divorce of his or her parents is not the unhappiness he or she feels, or the measure in which he or she feels it. It is instead that the disruption of the family will inhibit the child’s steady development in life toward becoming a whole and mature person. This may happen either as a result of slowing the child down or speeding the child up. It cannot be attributed directly to or equated with unhappiness, however. Unhappiness is a normal response to divorce. It should make you want to comfort your child, but it shouldn’t cause you alarm. True developmental impairment is reflected in depression and regressive behavior that endures over a significant span of time. Perhaps the children most vulnerable to impairment are those between the ages of three and six. Psychologists have learned that it is during this stage of life a person undergoes his or her most significant psychosexual development. The need for the nurturing presence of both parents for a child in that age bracket is so strong that the prolonged absence of either one of them can have devastating effects. No matter how angry we are at our spouse or our ex, we’ve got to put our children first. What is best for the kids? What do the kids need? How can I make this easier on my children? These are the things we must ask ourselves when dealing with our own emotions. A divorce coach or other licensed mental health professional can help teach communication skills and provide other tools that will help divorcing parents maintain a relationship that is conducive to the well-being of the children. This page took 0.831 seconds of computer labor to produce.